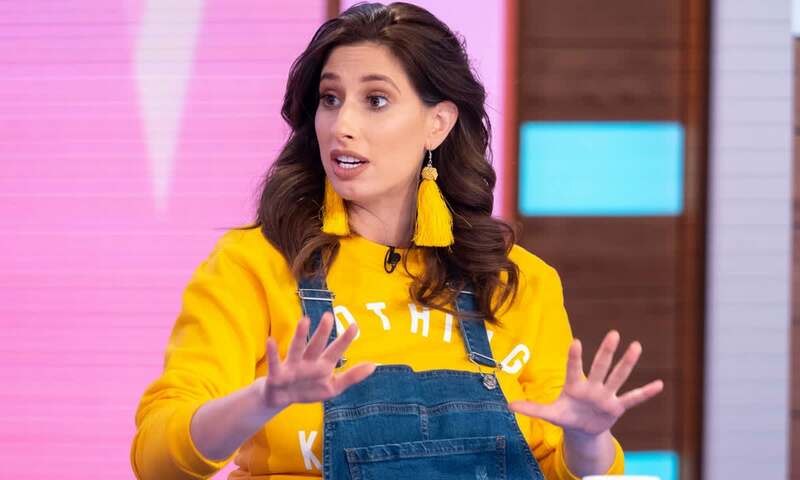 Stacey Solomon: Latest News, Pictures & Videos - HELLO! 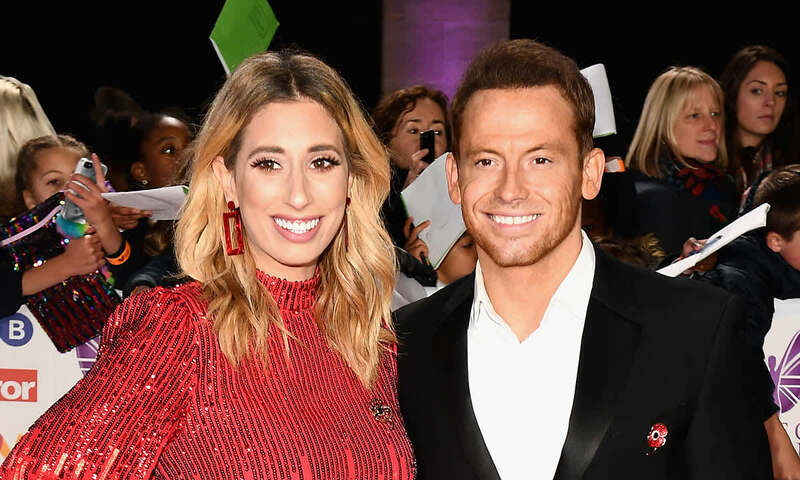 See the latest news and photos about singer-turned-presenter Stacey Solomon. 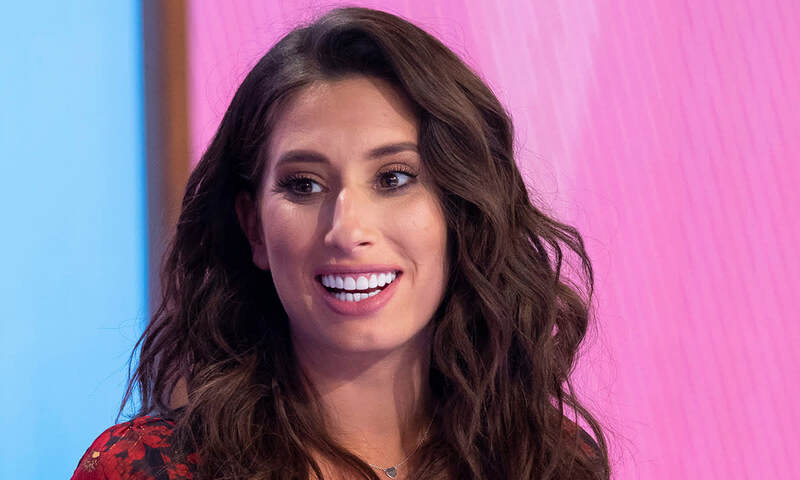 The former X Factor contestant, who reached the semi-finals of the show, now focuses her time on TV. 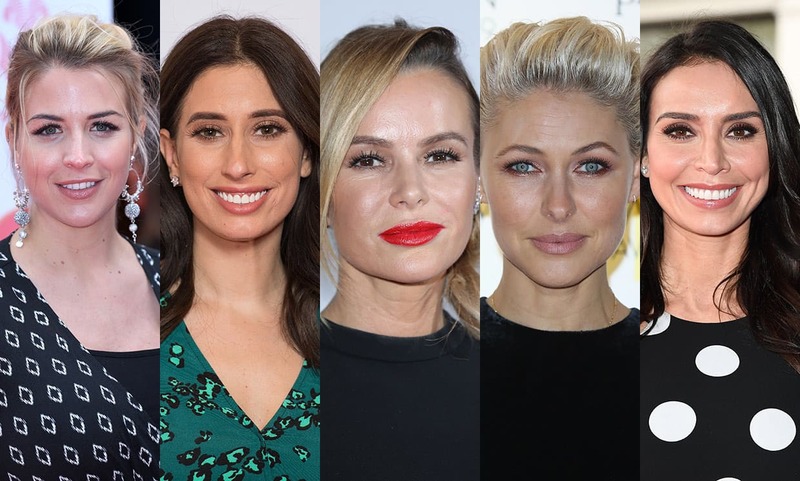 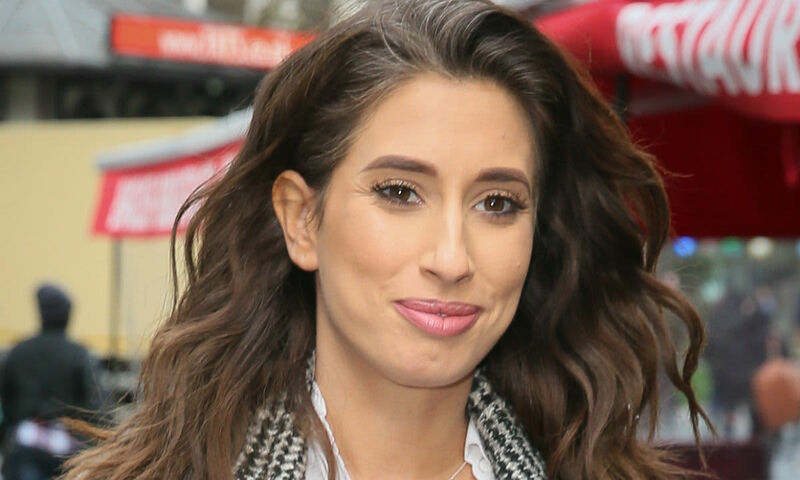 Her on-screen credits include I'm a Celebrity… Get Me Out of Here! 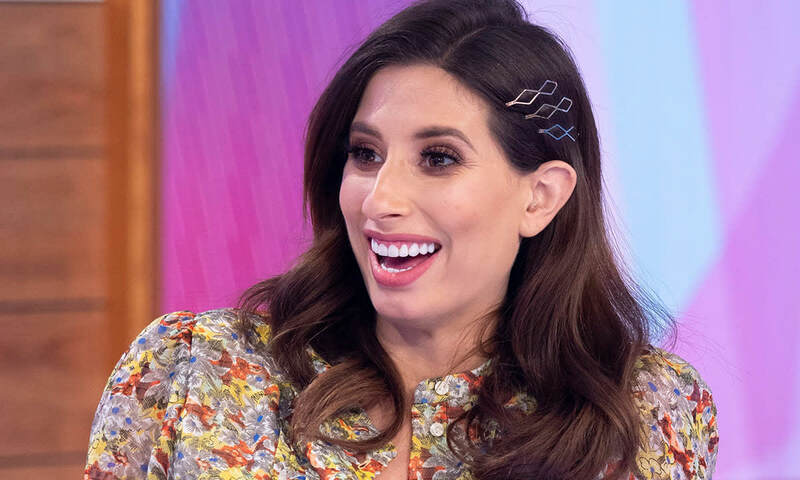 (for which she was crowned Queen of the Jungle) and Loose Women, for which she sits on the panel. 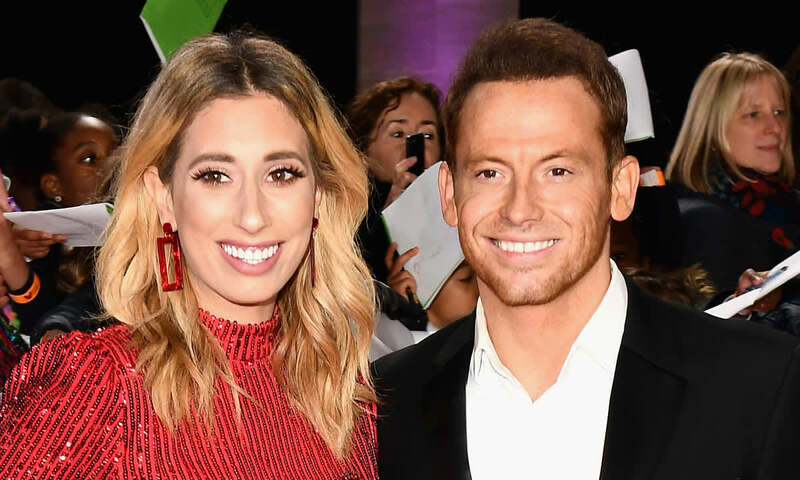 A mother to two sons, Stacey, who is currently dating Joe Swash, is an advocate for body confidence and self-love. 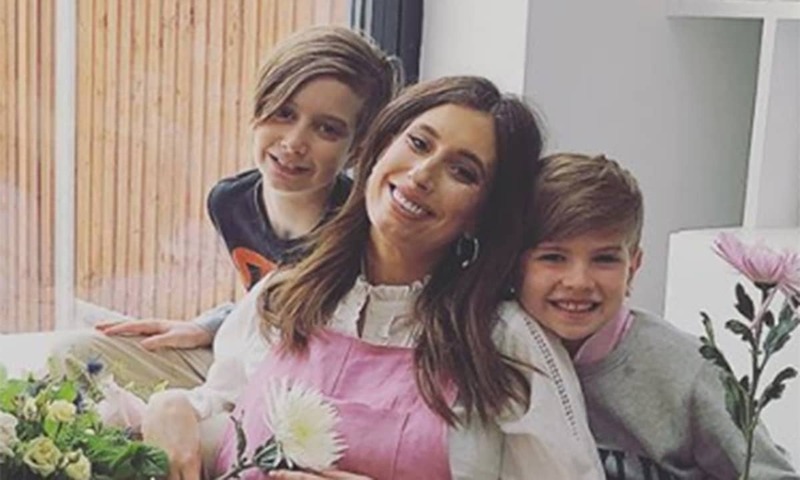 Watch this space to find out the latest updates on Stacey and her family! 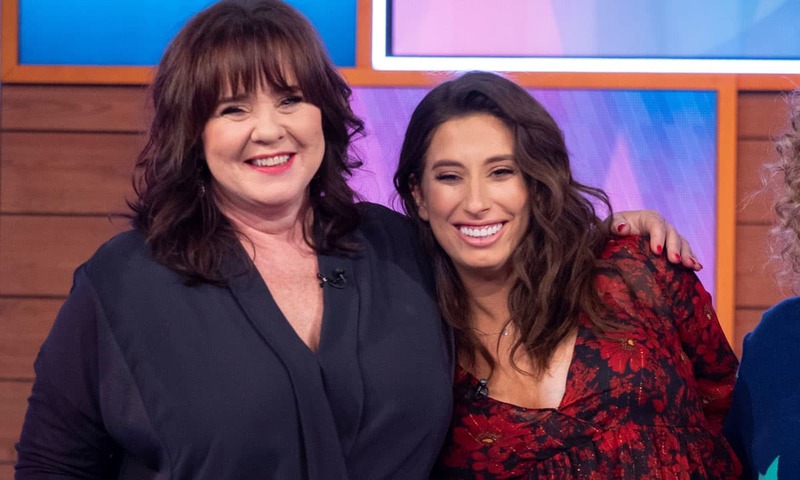 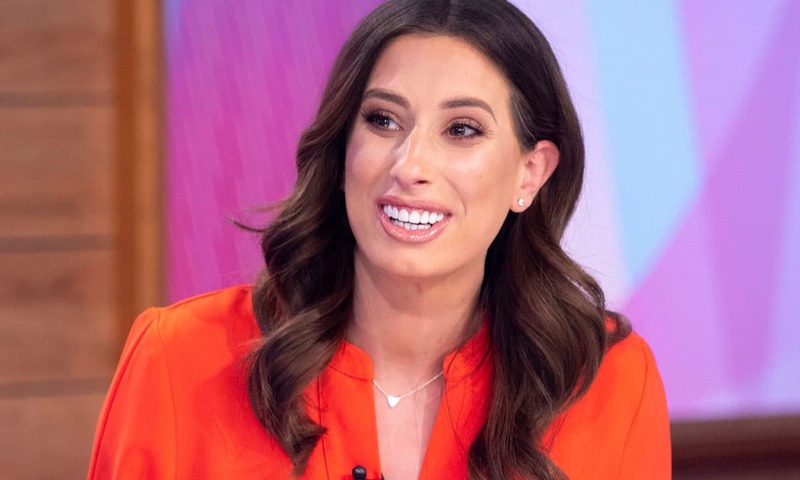 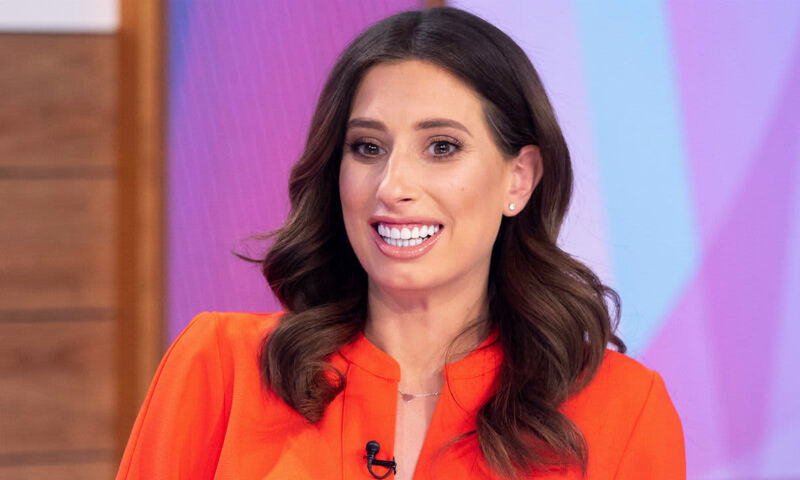 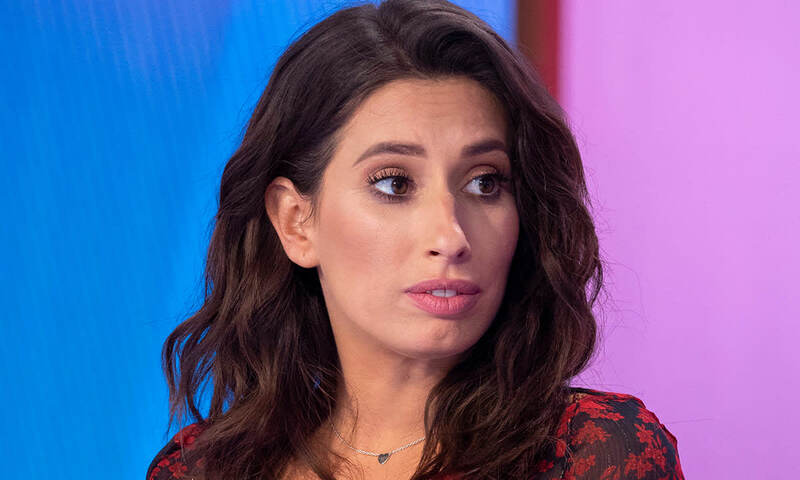 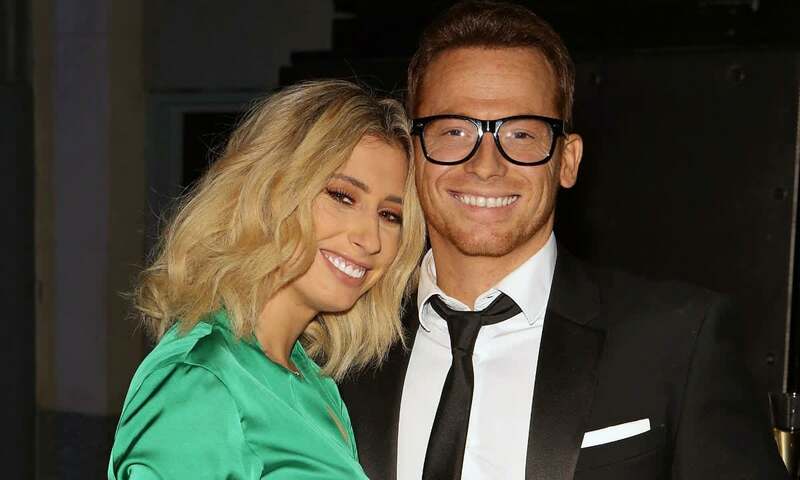 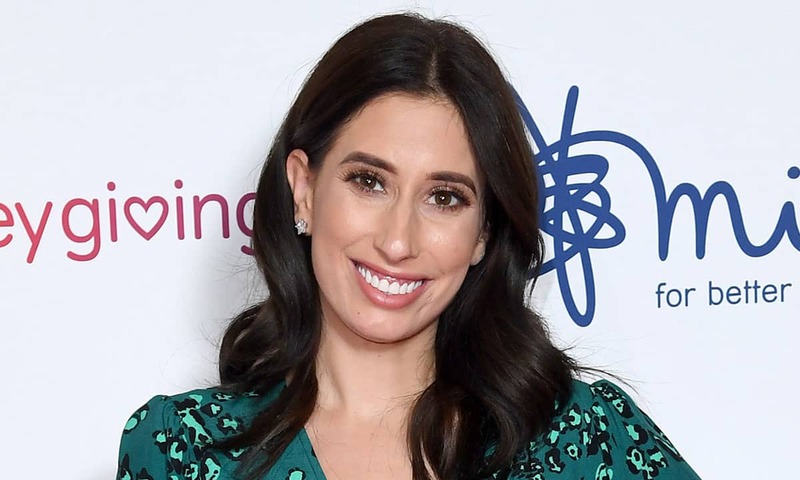 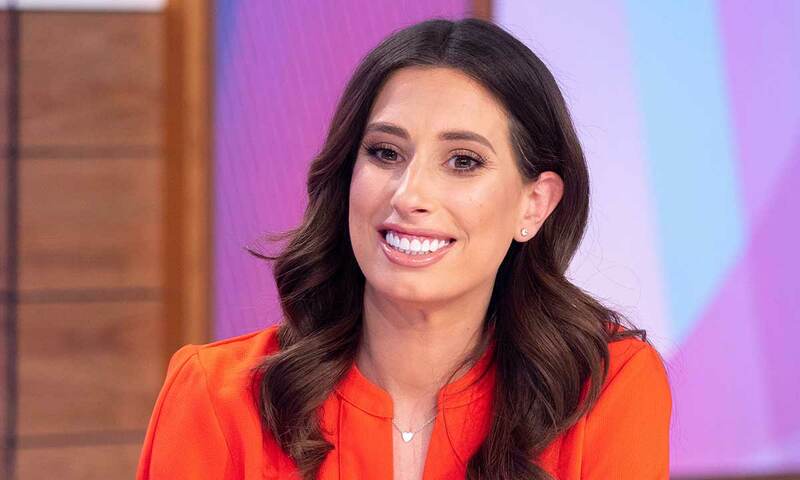 Loose Women's Stacey Solomon opens up about baby's gender - and why she can't wait to find out!